Jessica is an Account Manager in Commercial Risk Management. She is responsible for the day-to-day service needs of clients. Jessica works to obtain information and answer questions regarding coverage and policies. Her responsibilities also include making policy changes, issuing certificates of insurance, and other service needs as required. Prior to joining Gibson in 2015, Jessica worked at Press Ganey, providing guidance and support in the areas of survey design and survey process management. 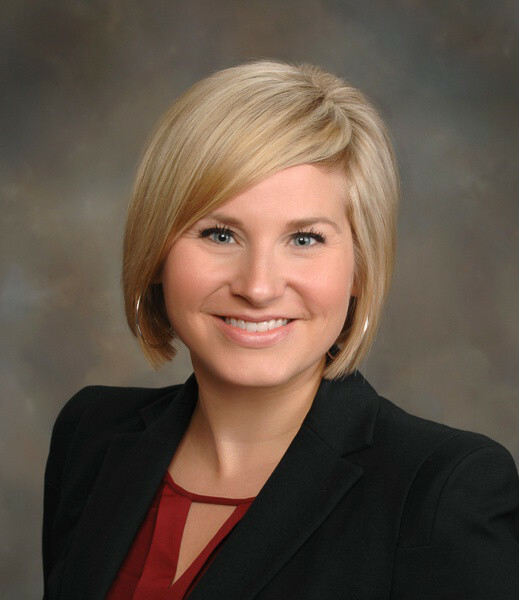 She previously spent 5 years at Gibson in the Employee Benefits practice as a Client Specialist. In this role, Jessica gained experience in client service, overseeing renewals and enrollments, maintaining policy data, the creation of employee communication materials, and conducting employee open enrollment meetings.